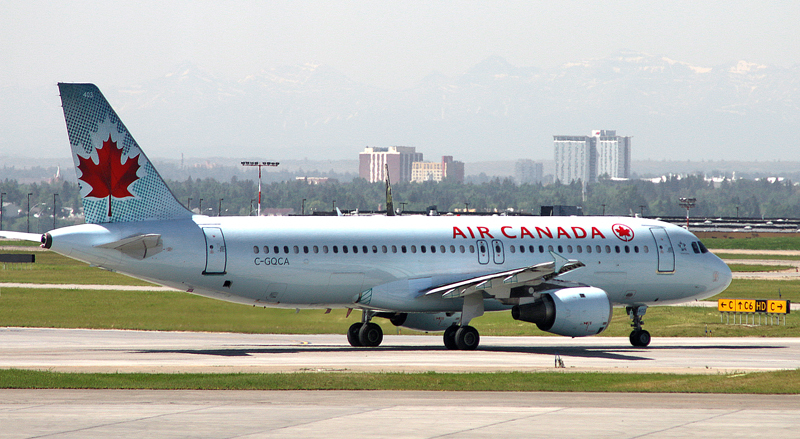 Air Canada has introduced basic economy fares earlier today, Tuesday, February 20, 2018, which — for the most part — emulate those of its brethren which are based in the United States; and the Economy Basic airfares apply to domestic flights within Canada for now. Any fare difference will apply. Contact Air Canada Reservations for details. Treat yourself to a little more legroom with our Preferred seats. Free if you’re travelling on a Latitude fare. Unfortunately, the basic economy disease is spreading; and the only way to stop it is for people to stop purchasing these airfares — but the possibility of that happening any time in the foreseeable future is virtually zero. Should Passengers Who Evacuate With Baggage Be Fined?